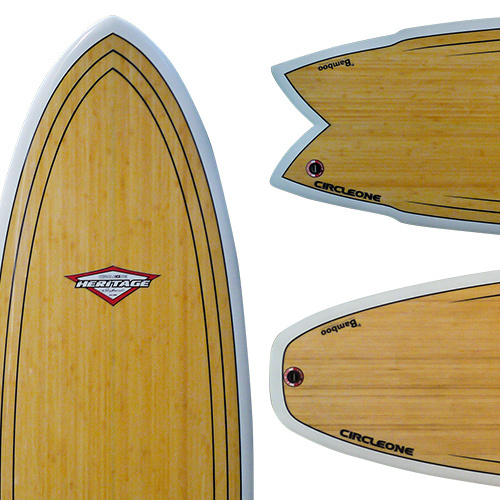 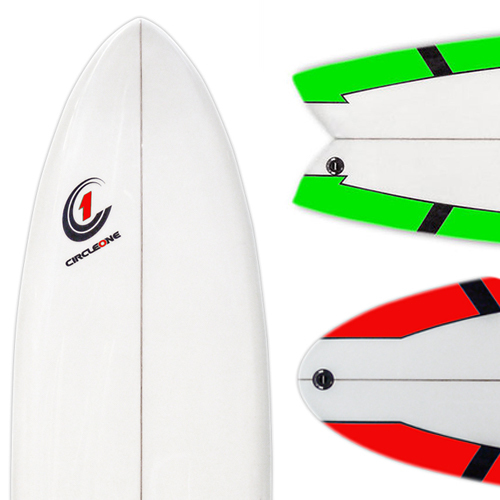 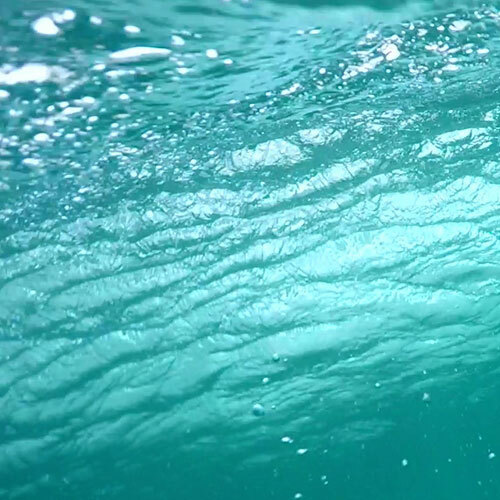 Circle One founder and shaper, Jeff Townsley, has produced arguably some of the best epoxy surfboard shapes of the last 40 years and continues to innovate and build on his vast shaping experience to this day. 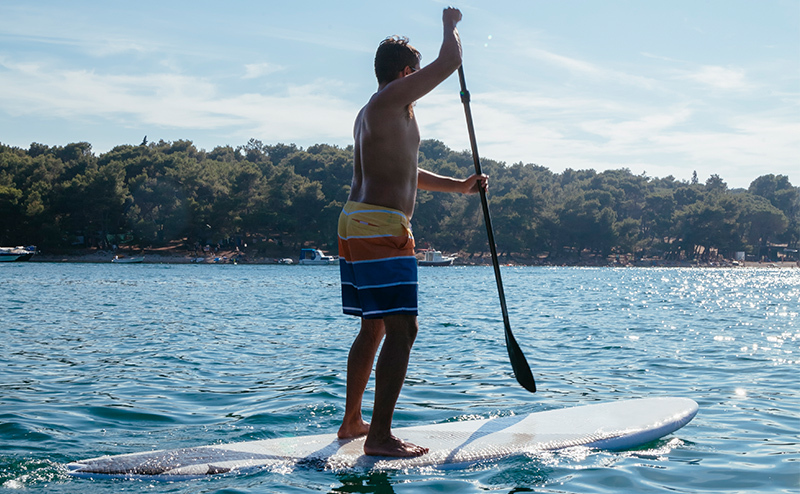 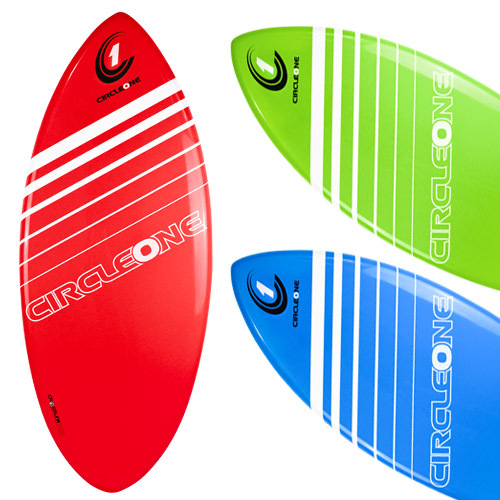 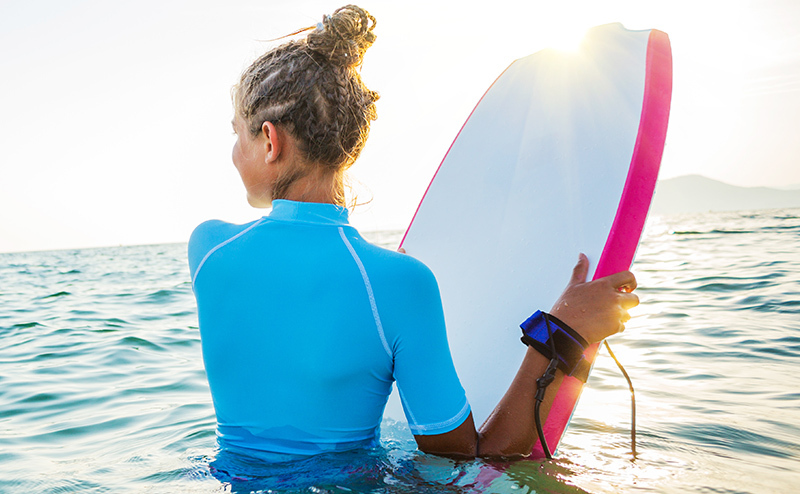 Whether it’s a beginner board, shortboard, mini-mal or longboard there is a board in the Circle One surfboards range to take you on the next step of your surfing journey. 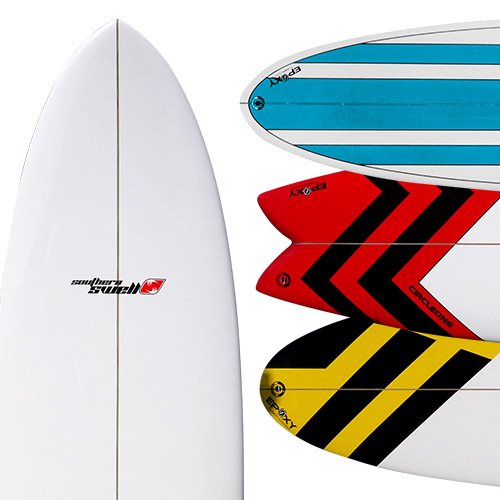 Choose from the full volume Razor range, stunning Bamboo range or the unrivalled Southern Swells for beginners/intermediates. 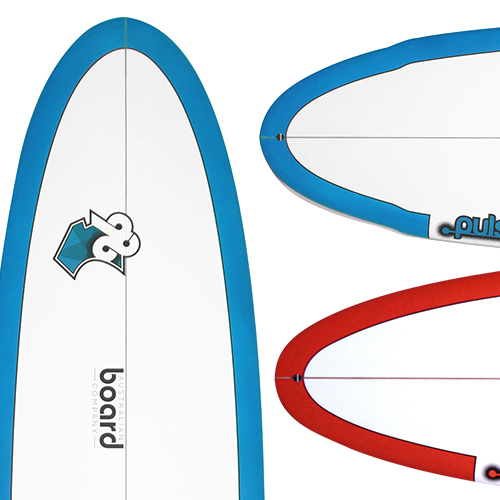 We have also partnered with the Australian Board Company to bring you the Pulse series for beginners/intermediates, an impressive range of matt finish boards. 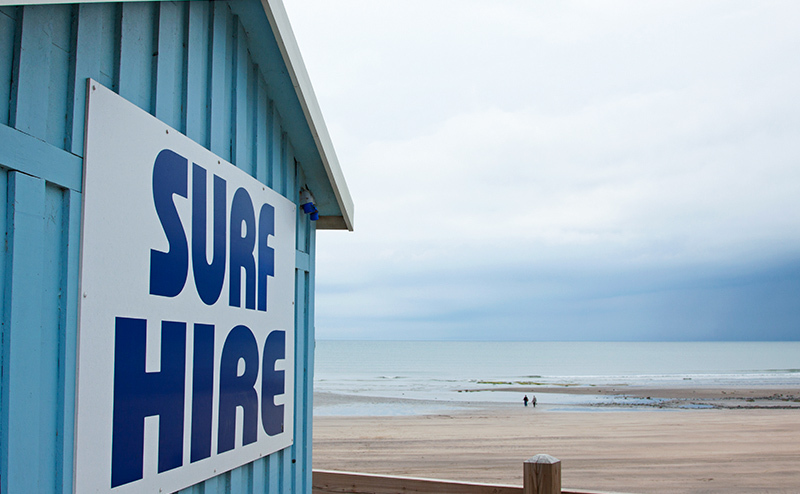 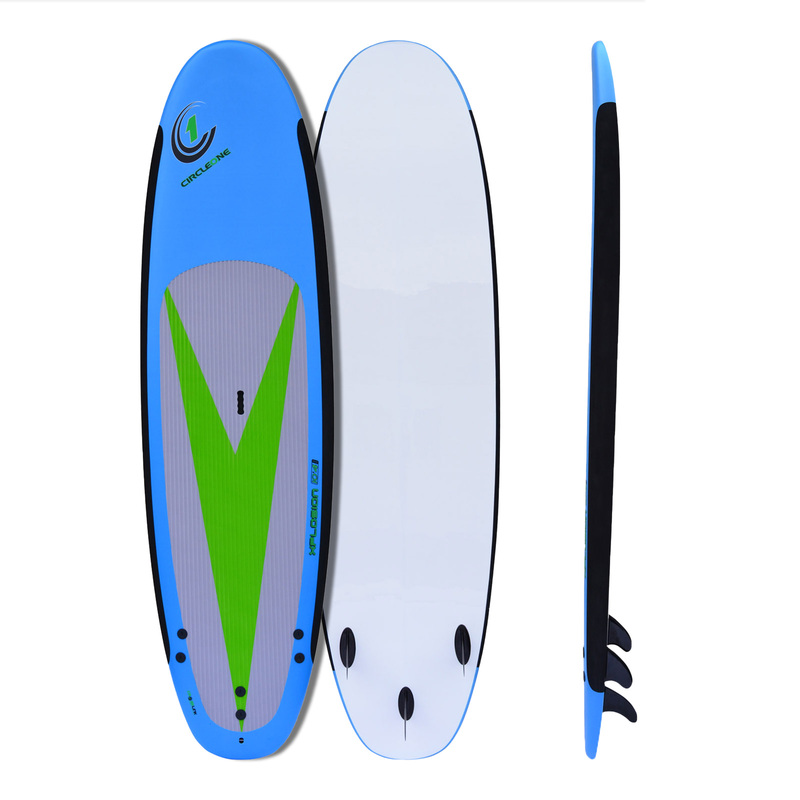 Jeff has also used his shaping knowledge to produce a wide variety of excellent boards for other disciplines including Skimboarding, Stand Up Paddle (SUP), Bodyboarding and Kiteboarding. 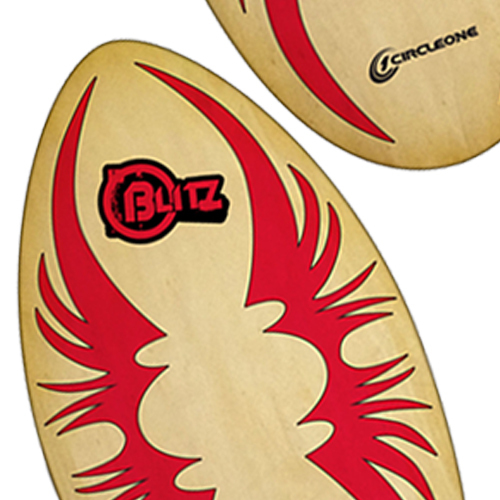 Learn more about our fascinating board making process here. 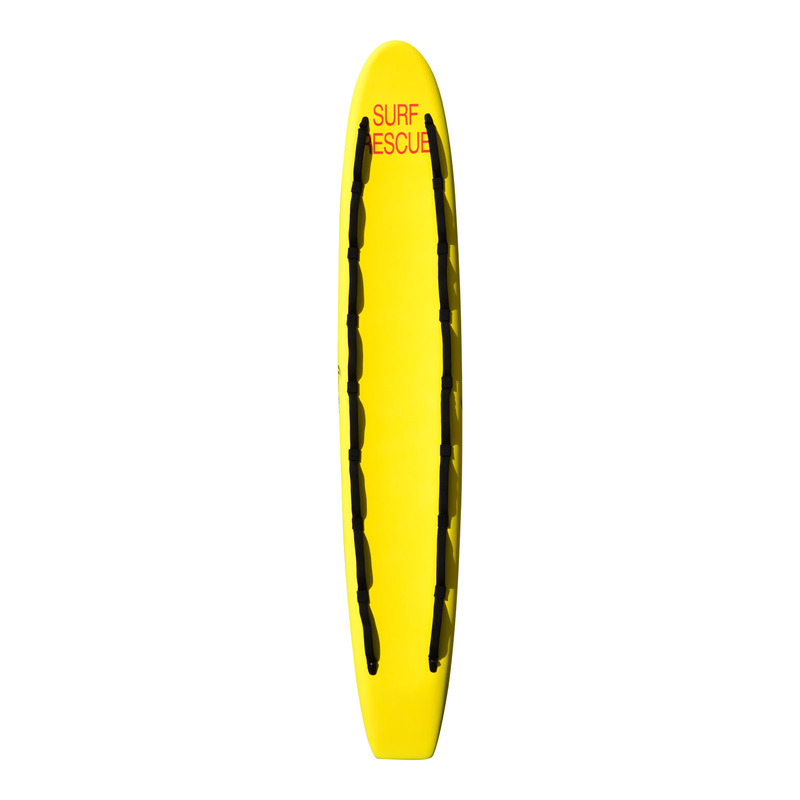 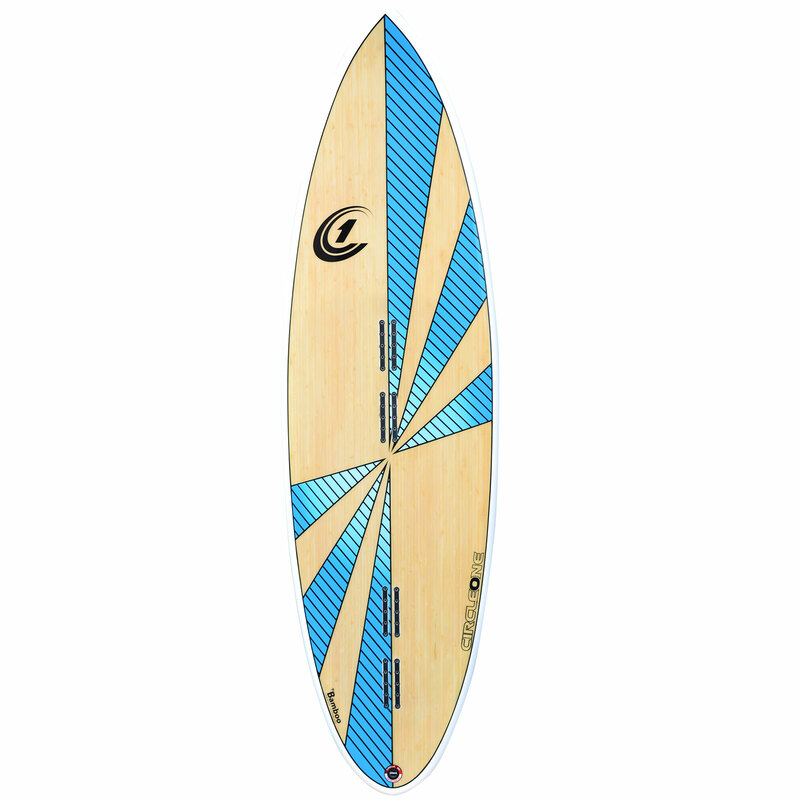 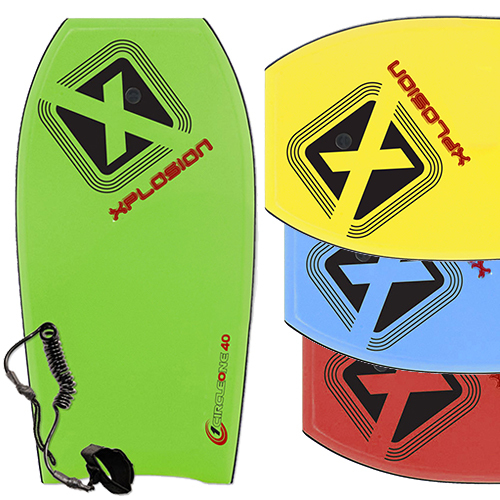 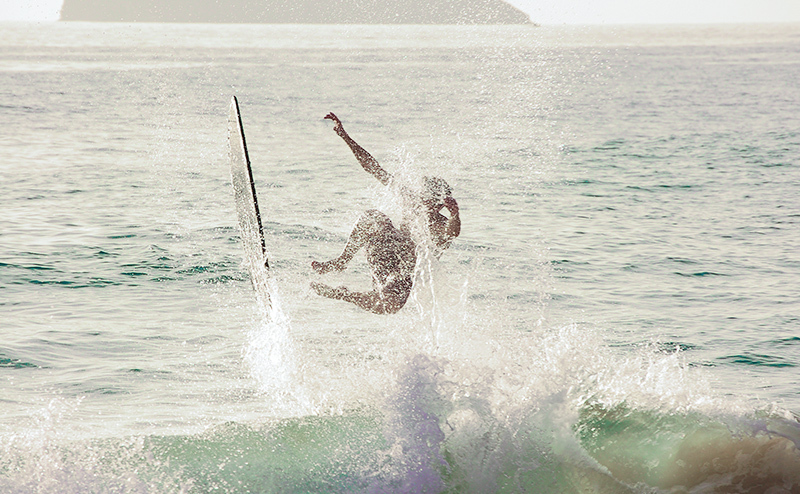 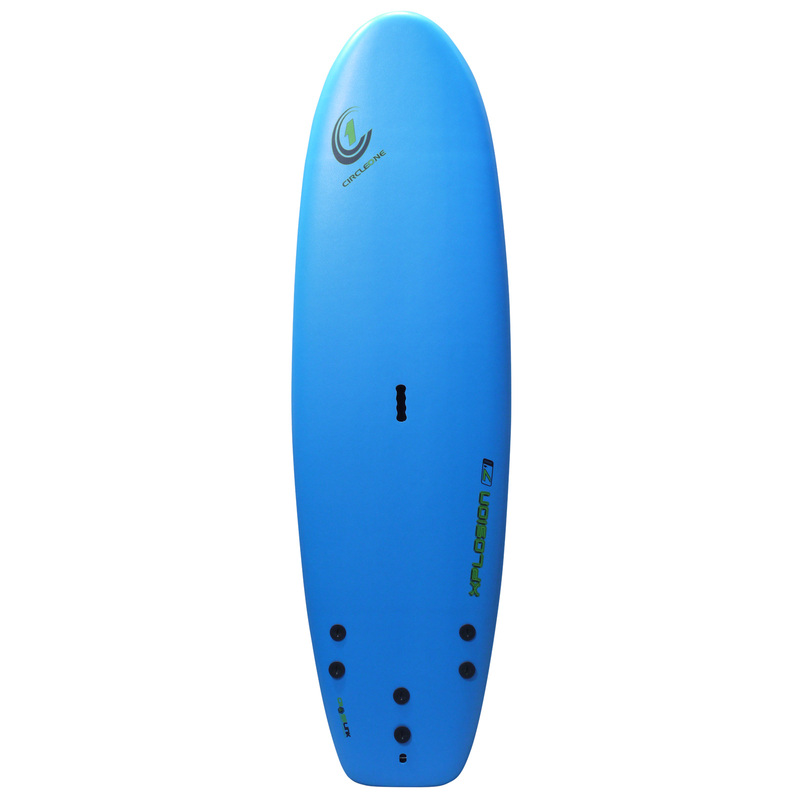 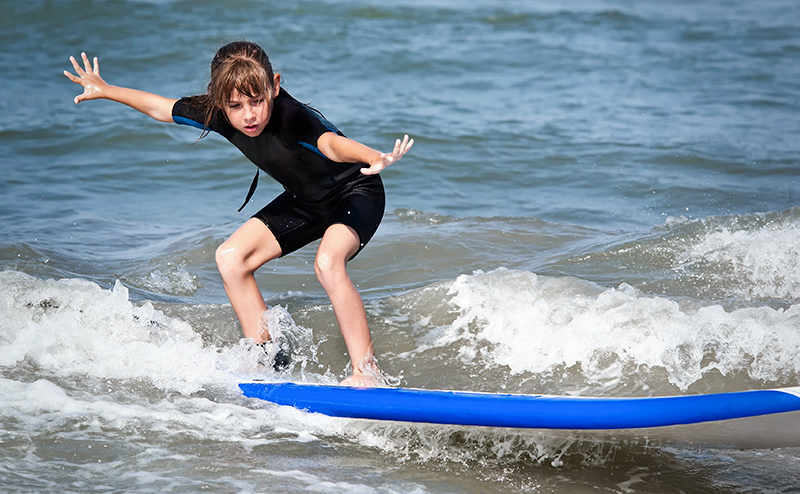 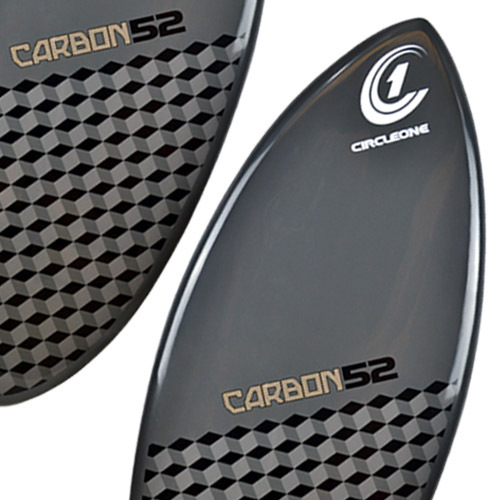 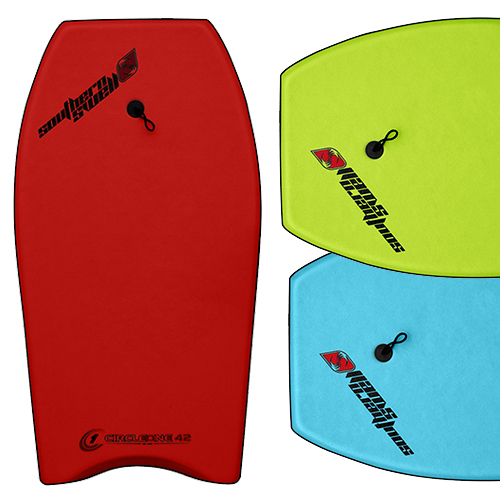 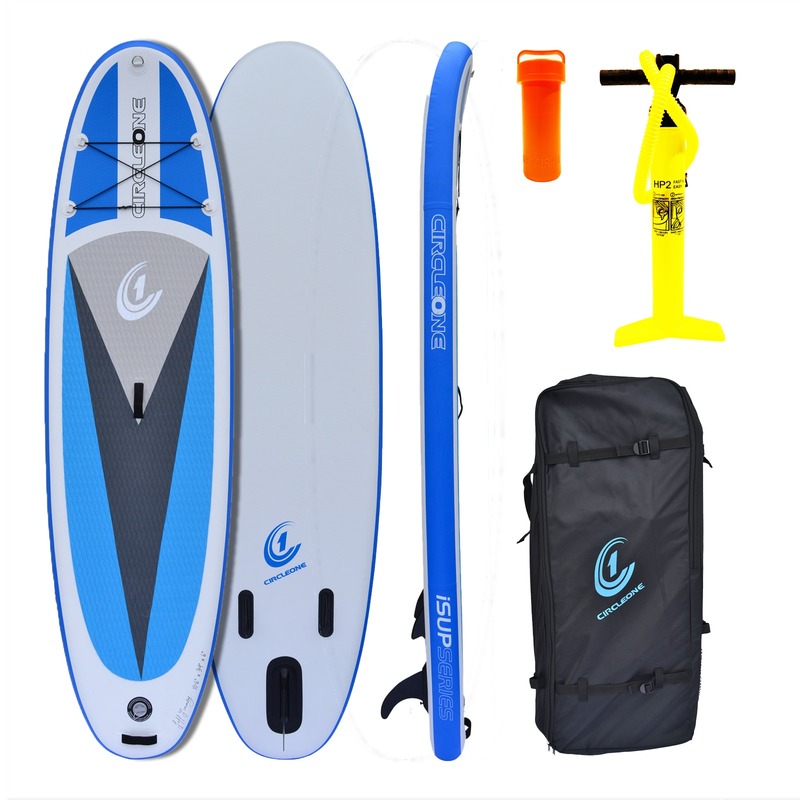 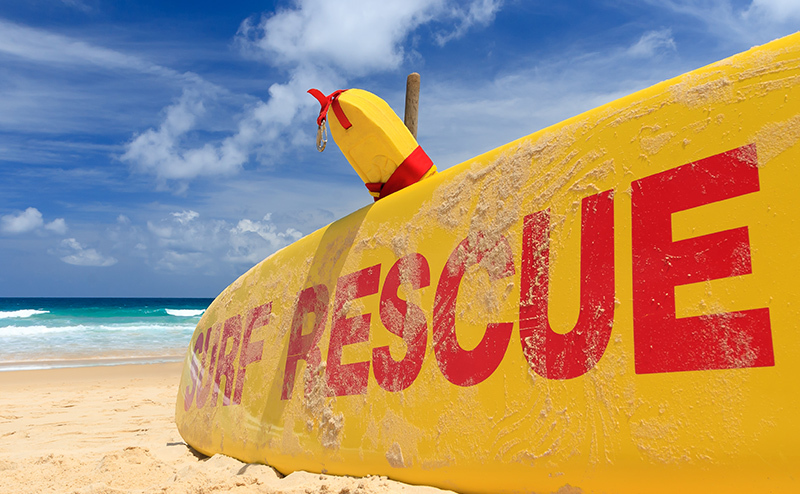 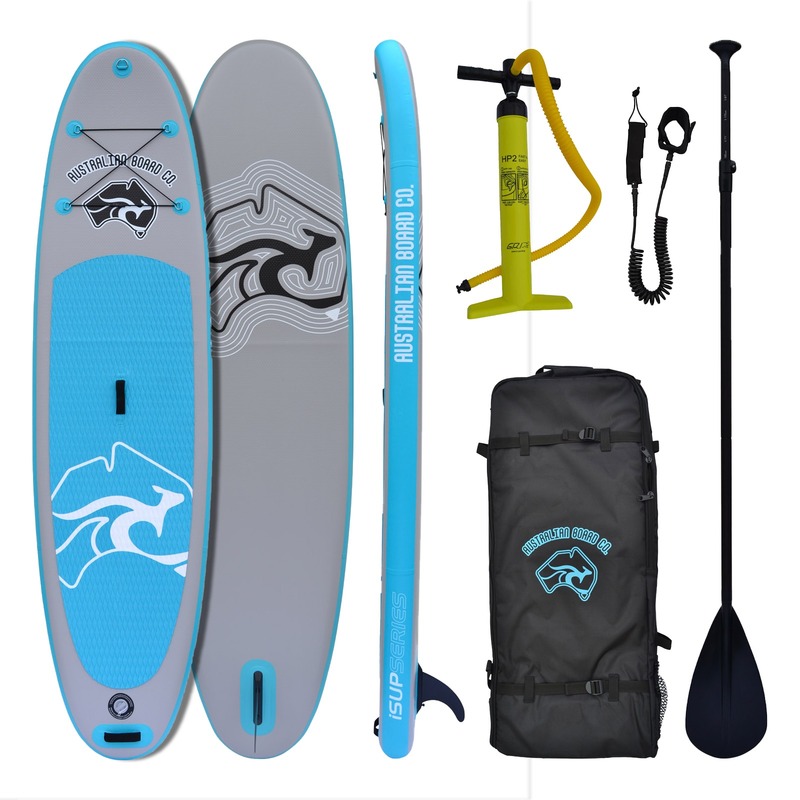 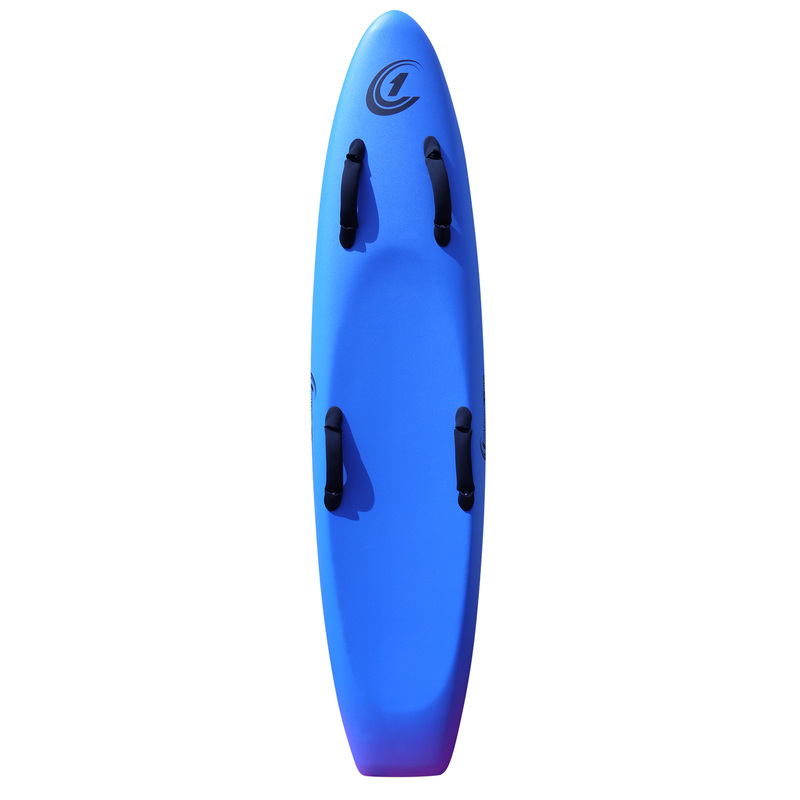 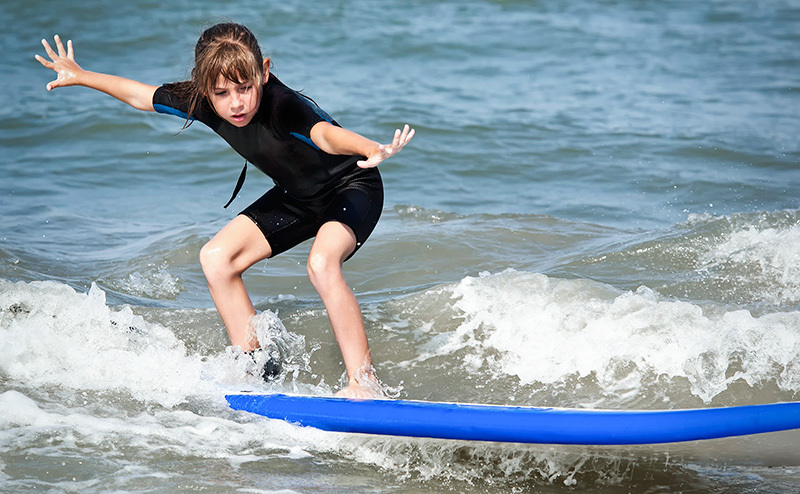 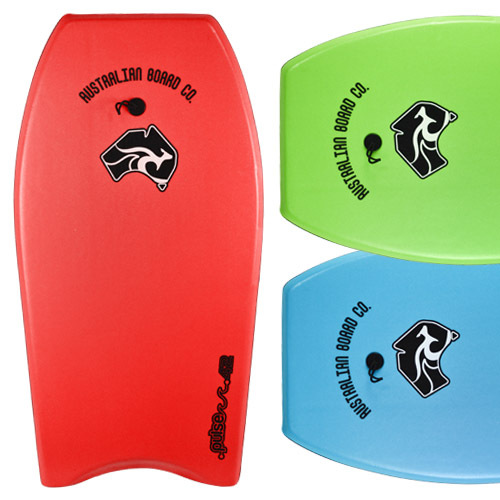 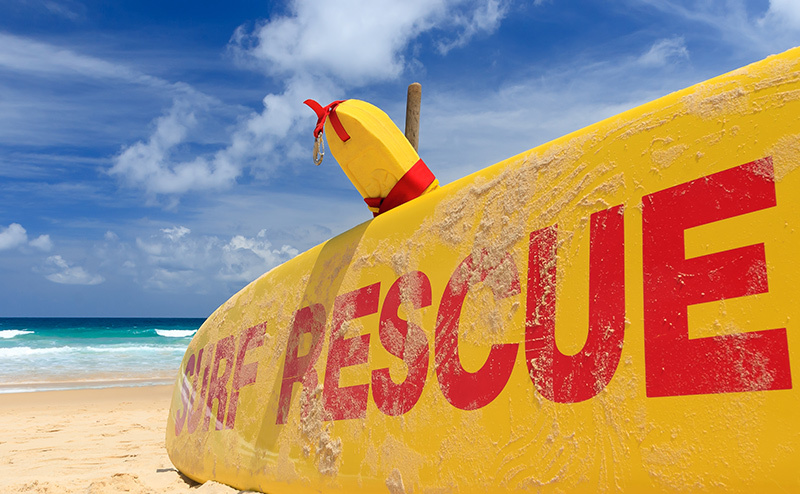 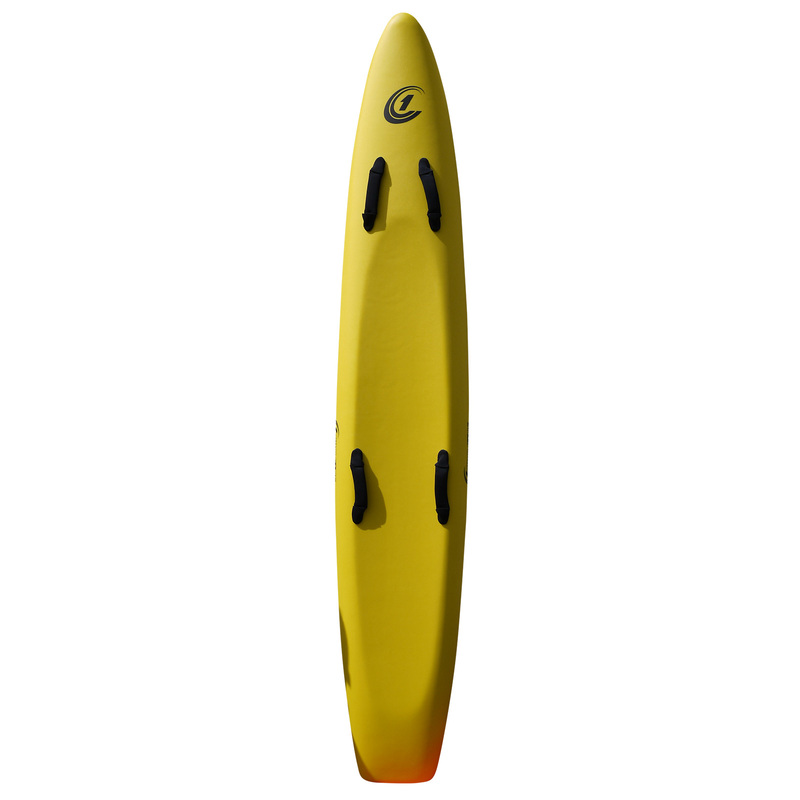 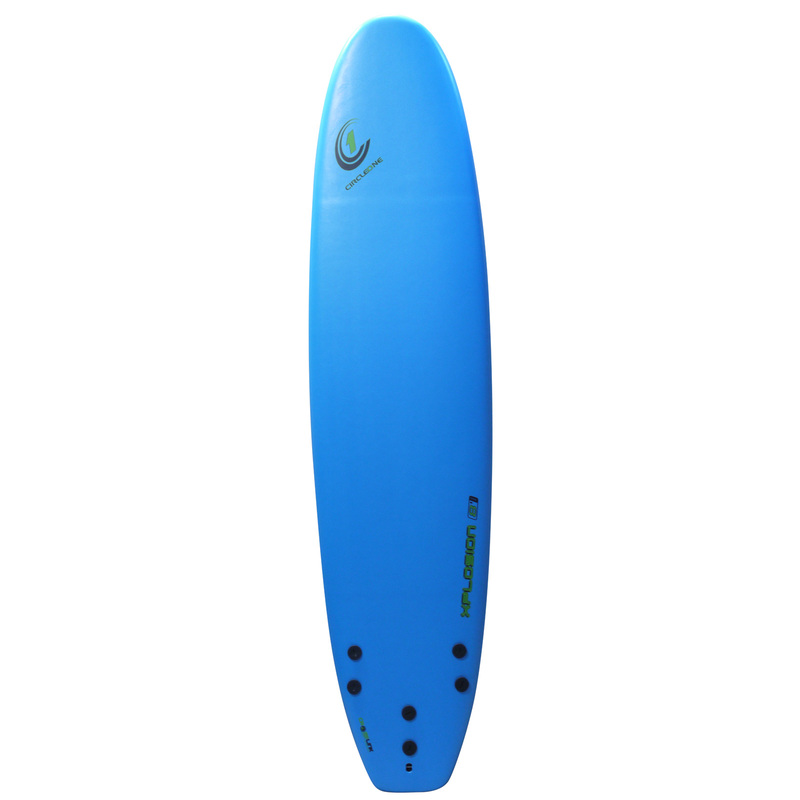 Check out our surfboards for sale above and explore the different ranges.